The smartwatch phenomenon in Kenya began here two years ago, but now it’s in full swing. Kilimall Kenya has a handful of new smartwatches with the latest and greatest designs full of significant improvement. We have a number of charming smartwatches from the most renowned tech companies with fashion touch that will surely match your lifestyle. We have a smartwatch for everyone, whether you are a lady or a businessman. We’ve also a variety of smartwatches from sport to Android smartwatch, so you can always find the watch that works best for your smartphone. At Kilimall Kenya, we always believe that a perfect smartwatch should always work effortlessly, offering you the right mix of specifications, without complicating you with bells and whistles. Below is a definite rundown of the main models to weigh up when you are shopping a budget friendly smartwatch. IMacwear Unik Smartwatches have been crafted to meet your taste in all your activities and still retain their sophistication and elegance you would expect. This model comes with a 5 ATM waterproof rating meaning it can perfectly fit in the water and on dry land. Obviously, they are compatible with Android and IOS gadgets using the 4.0 Bluetooth to truly come to life. If you want a watch with built-in variety of dials, business atmosphere, and perfect personality, iMacwear Unik Smart Watch is the best fit for you. If you are fun for wearables, you will like the Excelvan smart watch which is cool and comfortable to wear. It brings you a computing platform on your wrist topped up with incredible uniqueness. The watch is designed for the tech-savvy individuals who are outdoor lovers. Excelvan is for those people searching for something a bit more reasonably priced. The U8 Smartwatch is a quite surprising little device featuring a solid collection of functionality. It is designed for the sports enthusiast and outdoor lovers who want to look stylish with the circular face design. U8 Smart watch is pretty much affordable than what you would expect from current smartwatch market. Ulefone uWear Dialer Smartwatch is a highly recommended wearable device here in Kilimall. The watch is reliable and easy to use with navigation and program that load with a lot of ease. Ulefone uWear Dialer Smartwatch will help you track your exercise routine and at the same time keep you connected to your mobile phone anywhere and anytime. It’s a great deal due to its quality and affordable price here in Kilimall. The Xiaomi Smart Watch is easy to use and quite affordable. The design is decent and comes coupled with additional features and a sturdier display. For the guys who are always on the go, Xiaomi Smart Watch is ranked high in terms of performance. Kilimall smartwatches are one of the best watches around considering their low price tag. Diggro Smartwatch is ideal for those Kenyans usually looking for dependable fitness tracking smartwatches with some exciting features. The smartwatch offers convenience and style to its users, thus made for longevity. The affordable price and features make Diggro Smartwatch one of the best in Kilimall. Order it today! The Zeblaze Cosmo Smartwatch is a great wearable tech for sports people and tech-savvy Kenyans. The smartwatch makes your activities more convenient. Zeblaze Cosmo Smartwatch is the best watch for athletes as it offers a fantastic list of functions that keeps you updated with your current fitness progress. Its price is the best you can find around. Basically, Connect Me smartwatch is for the people looking for the mill smartwatch functions. It doubles up as a health and fitness device with convenience to track all your workout progress. Connect Me smartwatch has a neat interchangeable aesthetics if you wish to have something different on your hand. You can choose one from the wide range of models we have above. The price is affordable and attractive at the same time. They are all amazing devices with enough convenience and style to anyone who want to look unique. The devices are solid and complete smartwatches that are made for longevity. They all do a solid job giving the users the tech basis they can’t do without. 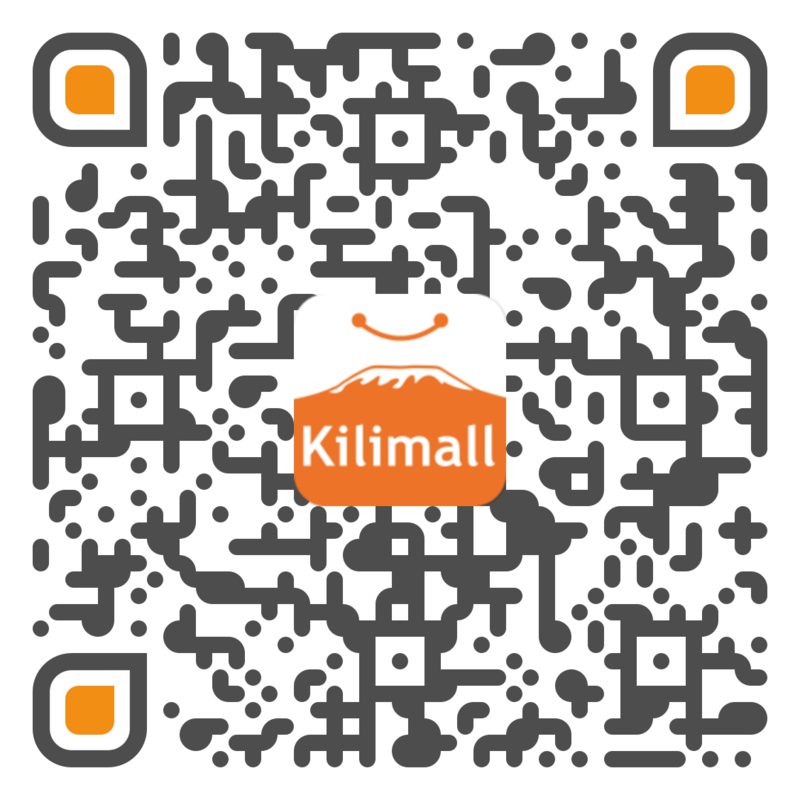 Kilimall Kenya online prices are reasonable to give you a smile every single day.